I love couples creating their own personal Instagram wedding hashtag. It is a perfect way for the bride and groom to take advantage of the social media crazed world we live in. 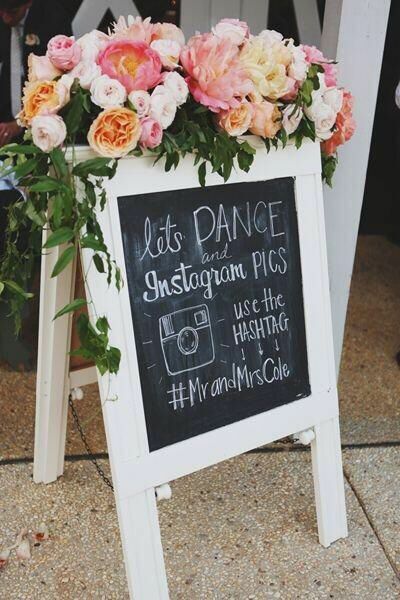 I suggest placing a creative chalkboard or printed sign clearly labeling the hashtag of choice and encourage guests to tag it while taking pictures through out the night. It is a great way to see pictures from different perspectives while you are celebrating with your friends and family. Try and come up with a creative play on your last night or new last name to personalize it. For example, if your last name is “Book”, you could tag #storyBOOKwedding. Bridesmaids dresses have been a running joke for quite some time now. I actually shuttered in fear while watching Katherine Heigl model her disastrous wedding attire in the movie 27 Dresses. While the bride is with out a doubt the main attraction on her wedding day, it’s only fair to let your girlfriends look their best as well. So my solution is this: stop cramming different body types into one dress and expecting them to look good.Unless you are blessed with identical shaped friends, it is very rare to find a single dress that compliments the diverse beautiful body types of all women. Try dawning your girls in complimenting dresses that flatter each of them. Not only will you gain serious friend points, but your pictures will be ten times better if Barbara’s bust line isn’t exploding out of the sweetheart neckline that looks so innocent on Sarah. If you’re really brave consider mismatching colors, in addition to style, to better accent the multiple colors in your wedding day pallet. Especially in the Fall, due to the various colors of the leaves, it is great time to try adding complimenting dresses. Imagine this: The sun is shining brightly, a light breeze rustles through the trees giving your dress the perfect amount of movement and with your eye-catching bouquet you are the ultimate bridal goddess..but maybe you want to throw in some boho glamor. A perfect touch that not only photographs beautifully but is a trend setting staple this season is the flower crown. Wearable with or without a veil, a flower crown is a youthful and dazzling touch that, in addition to your bouquet, adds a wonderful floral detail that draws attention to your lovely face. While channeling your inner Martha Stewart, flower crowns make for a simple DIY project- or can be easily purchased online. Etsy has a wonderful assortment of them, varying in colors, shapes, and sizes. So there you have it, the three things I cannot get enough of these days. What about you all? 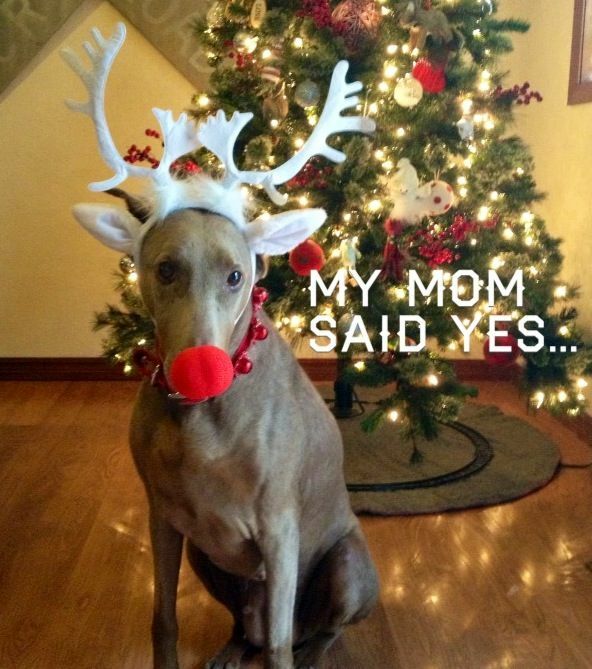 I would love to hear what wonderful wedding day ideas you ladies are in love with!